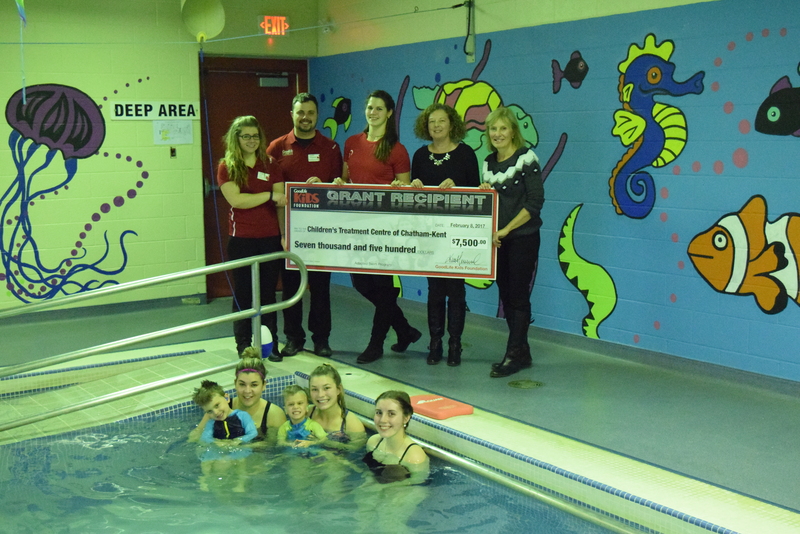 This Wednesday, the GoodLife Kids Foundation presented the Children’s Treatment Centre Foundation with a $7,500 cheque in support of the Centre’s Adapted Swim Program. This is the second consecutive year that the GoodLife Kids Foundation, which focuses its support on programs that encourage inclusive, sustainable physical activity, has provided funding to the Centre’s Adapted Swim Program. The Children’s Treatment Centre’s Adapted Swim Program is open to all Centre clients, age 3 through 21, who have physical, developmental or communication challenges. The program addresses and builds on a variety of skills and abilities including recreation and physical activity, pool safety and awareness, basic swimming skills, transition skills, communication and social skills. Most importantly, the skills learned in the Centre’s Adapted Swim Program are transferable to other physical activity and recreation programs outside of the Centre, helping the children in our community to live healthy, active lives. 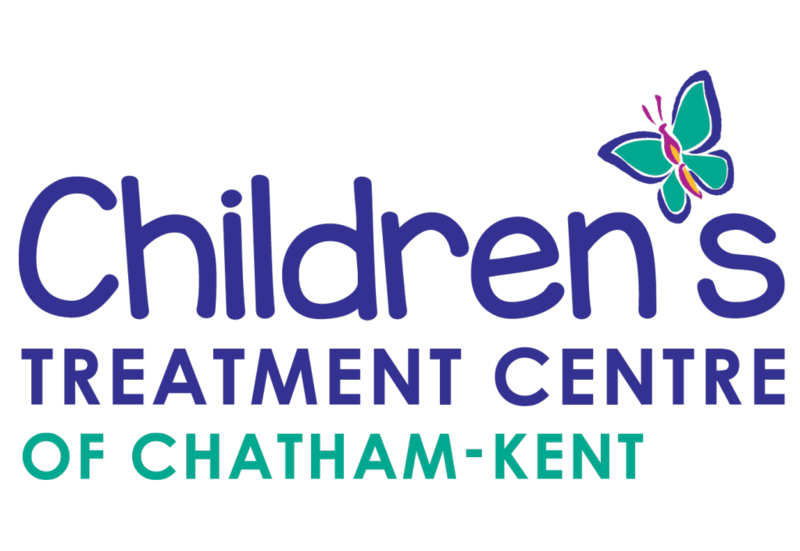 The Children’s Treatment Centre and Foundation are thrilled to have the support of like-minded organizations, like the GoodLife Kids Foundation, with a commitment to all children, of all abilities, to participate in and enjoy quality, sustainable physical activity. Thanks to the GoodLife Kids Foundation’s continued support of the Centre’s Adapted Swim program!